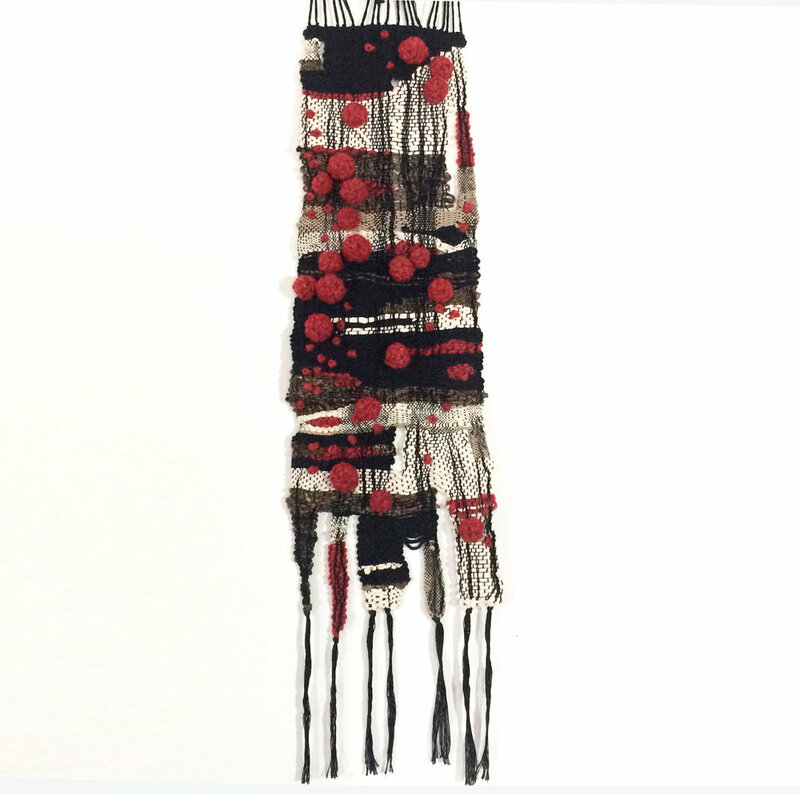 Textile Arts LA member Val Echavarria will be participating in Show Me Your Hand at Coagula Curatorial in Chinatown. The exhibition focuses on the artist's hand, evident through process, labor, physicality and detail in the work on view. Reception is on Saturday, April 28th from 6-9pm. Exhibition will be on view through May 27th. Curated by Leigh Salgado.